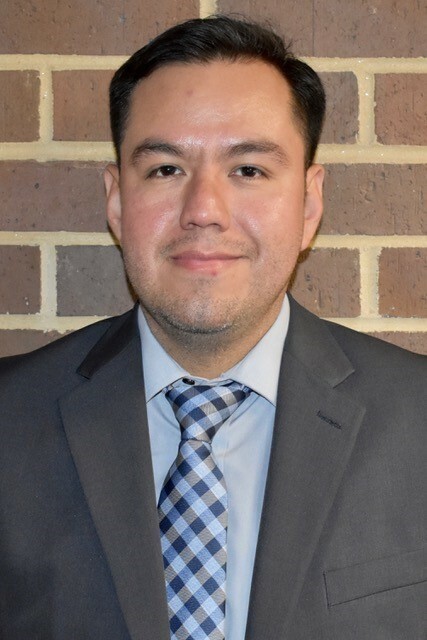 Francisco “Frank” Zamora who teaches US History at Johnson High school has been named one of the top 10 finalists for 2020 teacher of the year in the state of Georgia. He is among nine other finalists from varying school districts in the state competing for the title of Teacher of the Year. Zamora was selected as the Hall County Schools teacher of the year last year and was chosen from a pool of applicants to be considered for the 2020 Georgia Teacher Of The Year recognition. Other finalists include Kristen Applebee with the Georgia Academy of the Blind, Amy Arnold with Colham Ferry Elementary School, Dr. David Bishop Collins with Fernbank Science Center, Carlos Hernandez with General Ray Davis Middle School, Lewis Kelly with Newton High School, Tracey Nance Pendley with Burgess Peterson Academy, Stephanie Peterson with Westside Elementary School, Kiana Pinckney with Palmetto Elementary School and Teresa Thompson with South Tattnall Middle School.